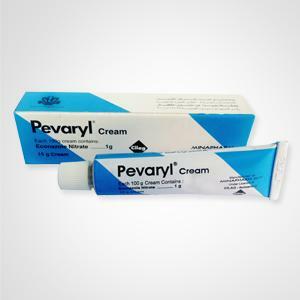 Vaginal Cream: 100 g of cream contains 1.00 g econazole nitrate. 50 mg Ovules: 1 ovule contains 50.0 mg econazole nitrate. 150 mg Ovules: 1 ovule contains 150.0 mg econazole nitrate. 150 mg Depot Ovules: 1 ovule contains 150 mg micronized econazole nitrate. 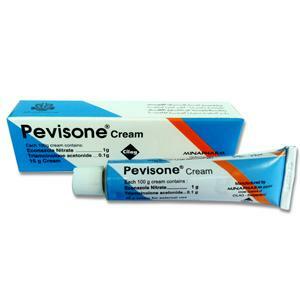 Combination Packs: Ovules & Vaginal Cream For excipients, see List of Excipients. 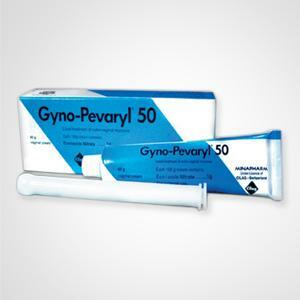 GYNO-PEVARYL® is indicated for the treatment of vulvovaginal mycoses and mycotic balanitis. 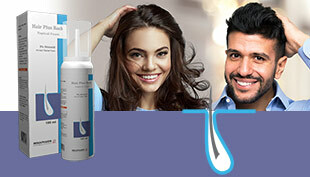 Why Econazole as active ingredient?